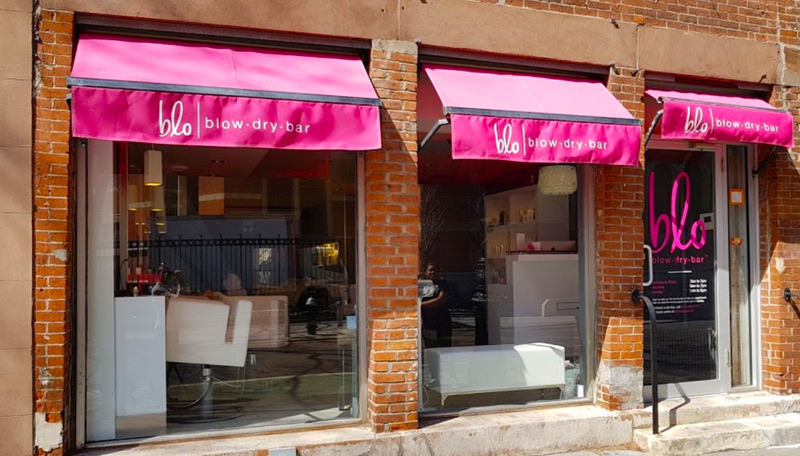 This new location for the Blo Blow Dry Bar franchise is located in the West Village. The project involved the renovation of an existing first floor and basement space to accomodate the new salon. Wood floors, white furniture, stainless steel and bright pink signage complete the look in keeping with the franchise requirements.